Amino acid supplements are quite common, as they can have a wide range of effects on human health. Amino acids are the building blocks of protein, so your body requires amino acid intake every day, as the body doesn’t tend to store extra amino acids that you consume. Amino acids are broken into two categories – essential and non-essential amino acids. Essential amino acids are those compounds that the body cannot produce by itself, meaning that you can only access them from food sources or supplements. Non-essential amino acids can be produced by the body, primarily in the liver, although they are also found in certain food sources. If you lack any of the 10 essential amino acids, it will be difficult for your body to achieve normal protein synthesis, which can have a number of adverse effects on your body. On the other hand, those people who use amino acid supplements can enjoy a wide range  of health benefits. The most important benefits of amino acid supplements include eliminating fatigue, increasing fat loss, boosting cognitive function, lowering inflammation, speeding up muscle growth, extending endurance, and supporting repair processes. Most of the anti-inflammatory properties of amino acid supplements come from BCAAs – leucine, isoleucine, and valine. These can help reduce  inflammation in muscles and joints, which allows longer and more productive workouts, but it can be helpful for non-athletes as well. Ensuring that you have enough BCAAs will help prevent the inflammation associated with arthritis, diabetes, liver conditions, and other common conditions. Research has closely linked amino acid supplementation not only with fat loss but a reduction  in abdominal fat deposition and storage. Abdominal fat forms around vital organs and other parts of the body, increasing inflammation and reducing function, so the fact that amino acid supplements can reduce this specific type of fat is very important in your fight against chronic diseases. When you work out, it does cause damage to your muscles, but this is usually repaired during your recovery period, leading to muscle growth. However, during intense physical activity, your muscle fibers may actually get broken down  and used for fuel/energy, which is not a good thing. Amino acid supplements, particularly BCAAs, can help prevent this damage to your muscles by providing the resources for healthy protein synthesis. Although tryptophan is an important amino acid, it is a precursor to serotonin in the body, a feel-good neurotransmitter that can slow down your mental quickness . By using amino acid supplements, you can ensure that there are enough BCAAs in your system, which will prevent your body from producing extra tryptophan. If you feel mentally foggy in the afternoons, you may be suffering from a rush of tryptophan and the resultant sense of mental relaxation. As you perform physical activities or simply go about your day, you expend energy, which your body needs to replenish. When our body depletes our  glycogen stores, it becomes exhausted, leading to that craving for an afternoon nap. However, research has shown that a boost in BCAAs and other amino acids throughout the day helps your body store glycogen more effectively and use it at a slower rate, meaning that you have more endurance for your day, whether you are exercising or not! Perhaps most importantly for people who regularly use amino acid supplements is their effect on muscle growth. Leucine and the other two BCAAs are closely connected with stimulating  protein synthesis following a workout, as your muscles will have an ample supply of new resources to boost muscle growth. Interestingly enough, studies show that amino acid supplements can even improve muscle growth in areas of the body that aren’t being worked out! 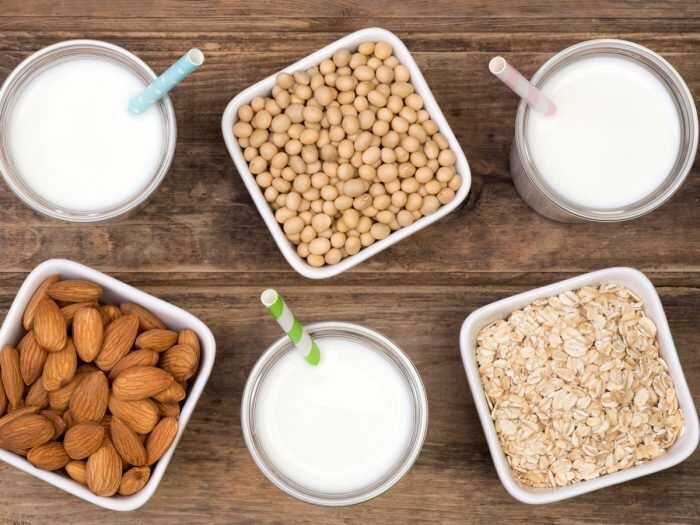 As you likely know, proteins are critical compounds in every area of our body and lead to the growth and development of muscle, tissue, cells, hair, and nails. Protein is also essential  for repair and recovery. Therefore, following an injury, illness, surgery or intense workout, a boost from amino acid supplements is extremely valuable, as it can speed up protein synthesis, and, therefore, the rate of healing in the body. As mentioned above, there are two main types of amino acids, essential and non-essential. To ensure that you are getting these in your diet every day, it is important to know which amino acids you are likely to get from your diet or supplement plan, and which you can simply let your body produce. Those final three essential amino acids are known  as branched-chain amino acids (BCAA), which are specifically critical for muscle growth, fat burning, and improved performance. In terms of muscle growth, BCAAs make up 35% of those necessary proteins. As a result, many people seek out pure BCAA supplements, as in other amino acid supplements or dietary sources, the amount of those BCAAs is inherently limited. For people who want to use amino acid supplements as a general improvement for health, traditional amino acid supplements are more than adequate.